While iPhone X has come out with its revolutionary facial recognition technology, Apple isn’t the first company on this bandwagon. In fact, airlines and airports have been slowly integrating biometrics in the form of fingerprinting and facial recognition for a while now. Being able to look at a scanner or slide your finger over a pad offers an enormous time-saving potential for travelers. But are we putting our own security at risk by depending on this tech-centric method for boarding airplanes? After all, this sounds way more sci-fi than most people are ready for. What next? Barcode tattoos and blood samples? Before you go ballistic take a look at the realities of biometrics for travelers. 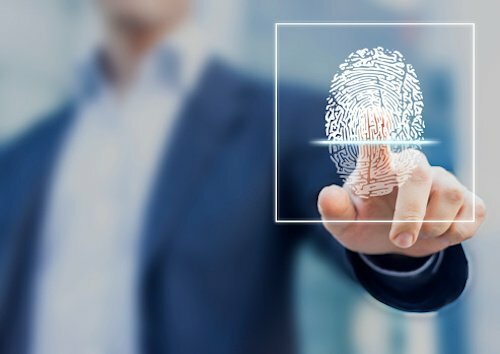 The idea behind biometric identification for air travel is that your personal data and boarding information is all stored in a computerized system. This system is accessible only with the use of your fingerprint or face via recognition software. So when you arrive at an airport and prepare to go through security or check in for your flight, everything from passport to boarding pass is accessible with a view of your pupil or touch of your pointer finger. A big reason why biometric identification has taken off at airports is to speed up travel. According to Lufthansa Group airline, which uses biometric boarding at LAX, it only takes a couple of seconds for passengers to pass through self-boarding gates. In terms of security, biometrics are considered far more secure than paper passports and boarding passes that could theoretically be hampered with or counterfeit. Check out a couple of examples of biometric identification happening right now to learn how far this technology has come. 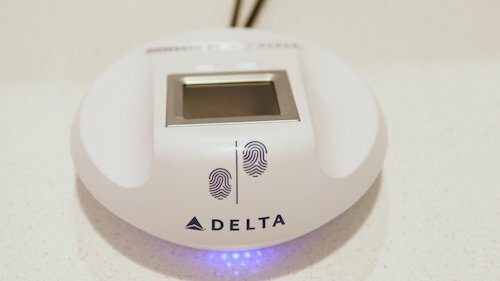 At Delta Air Lines terminals, Sky Club members have been using their fingerprints to gain entry into the prestigious lounges. The Atlanta-based airline partnered with Clear, a biometric identification technology firm, in 2016. Using Clear for Sky Club members is only a test run of what the airline could do with biometrics on a larger scale. 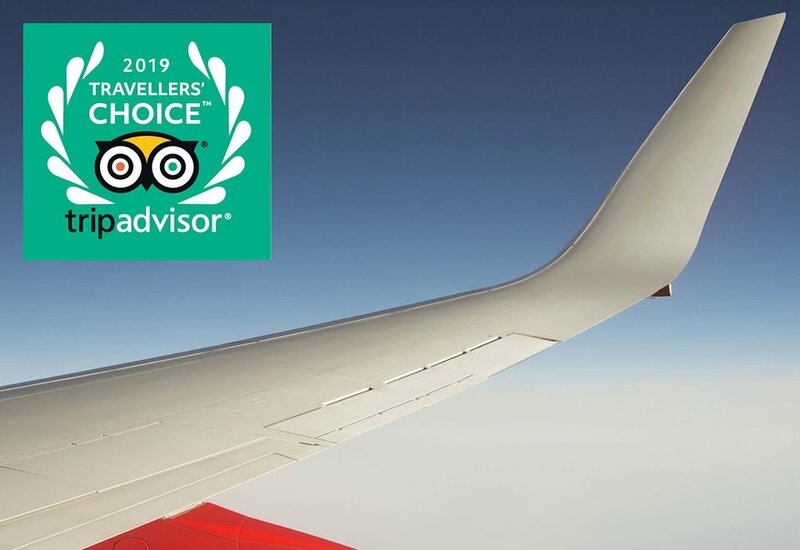 In fact, if you are a Delta frequent flier, you can already sign up for Clear, at a rate of $99, to help you zip through security and check-ins more speedily. By far the greatest application of biometric identification for travel is in China. Across the country, 80 percent of airports are already using facial recognition for speeding up and securing travel. In total, more than 30 million people have passed by facial scanners on their way to their destination. This technology is utilized at 62 airports, with more Chinese airports moving in this direction. So how does it fare here? Biometric identification, especially facial recognition, is such a big success that the Chinese government is expanding it to railway systems and traffic management authorities. Will you be using biometric identification when you travel in the next couple of years? All signs point to yes. The technology is here to stay. Airlines and airports that adopt facial recognition and fingerprinting first will be leaders in faster and more secure flights. But just how far will this go? Will we be giving blood samples and DNA swabs in the next decade to verify our identity before we get on an airplane? Let’s just hope that remains fodder for sci-fi novels.